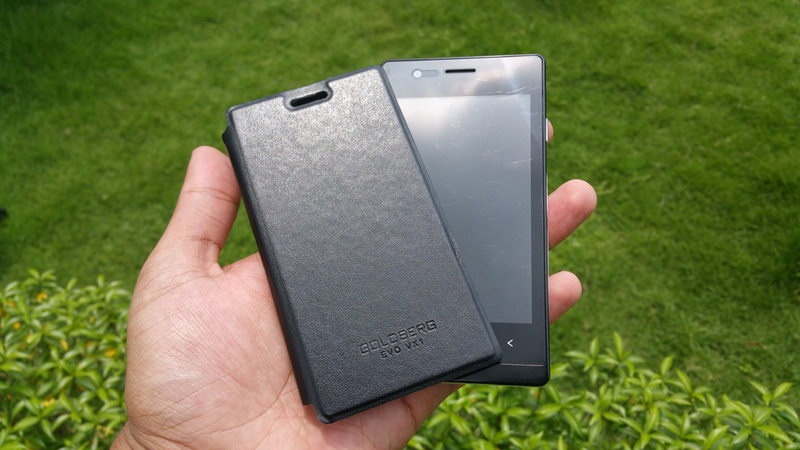 Here’s our unboxing video of the new smartphone in town, Goldberg EVO VX1. Catch our full review soon! Stay tuned! WWE 2K15 comes to PC!